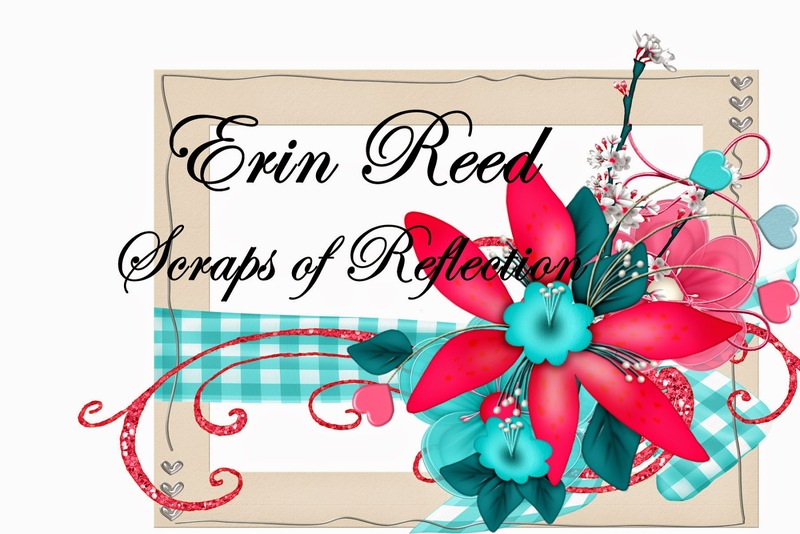 Here is a fun card to use for a thank you, a birthday, or just to say hi. It is feminine but also very country chic. I used it as a birthday card for my mother-in-law as she lives in the country and is super sweet!! Happy Birthday Marty!! 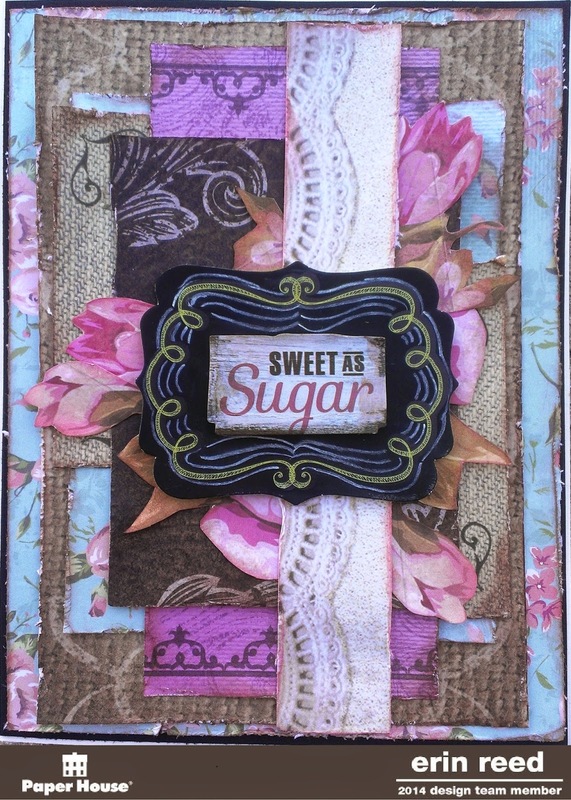 I used tons of layers from all three sheets of the Country Girl Collection from Paper House Productions. 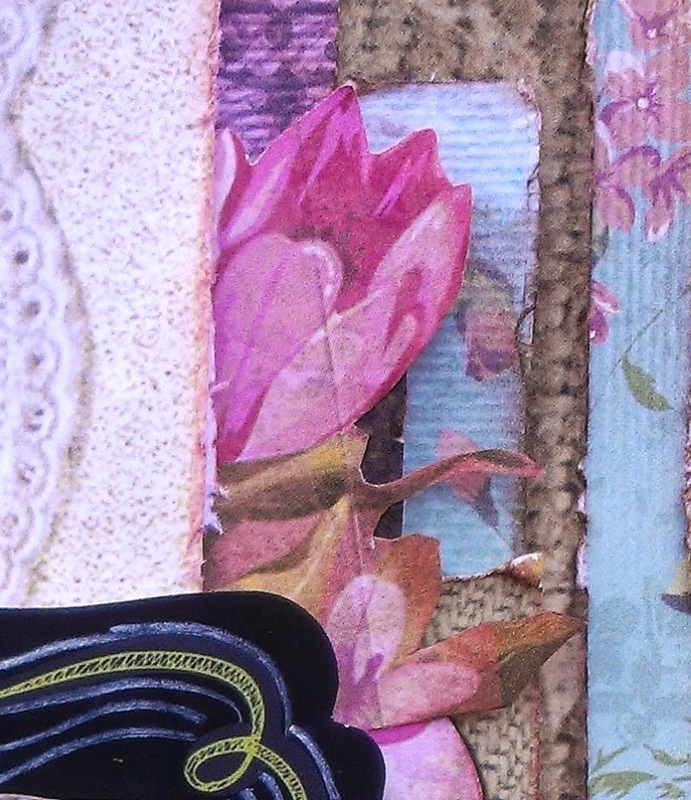 I fussy cut out the flowers, used strips and sections from the Country Girl tags paper (like the strip of lace) and layered them all with the "Country Floral" and "Giddy Up" papers. 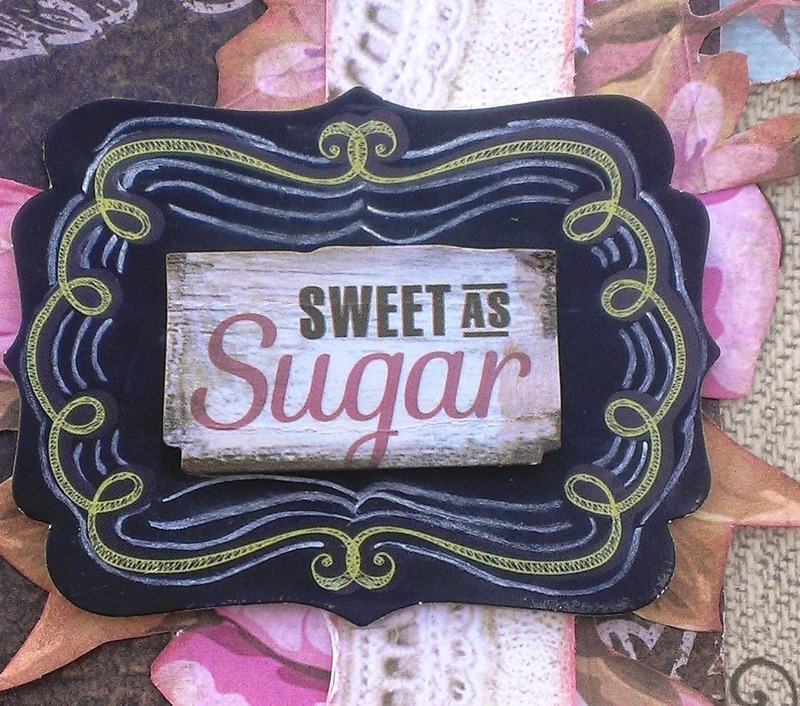 I topped the card off with the wonderful Garden Chalkboard sticker embellished using a chalk pencil and enhanced the green lines on the chalkboard with white lines and then placed a cute Country Girl Cardstock sticker into the middle.